I'm jdesnoyers, and I'm 15 years old. 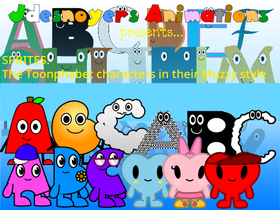 I like doing letters, cute characters, animations, and many more. I am so into Toonphabet, Alphabetons, AlphaCuties, object shows, vector fonts, animated typefaces, and so much more!